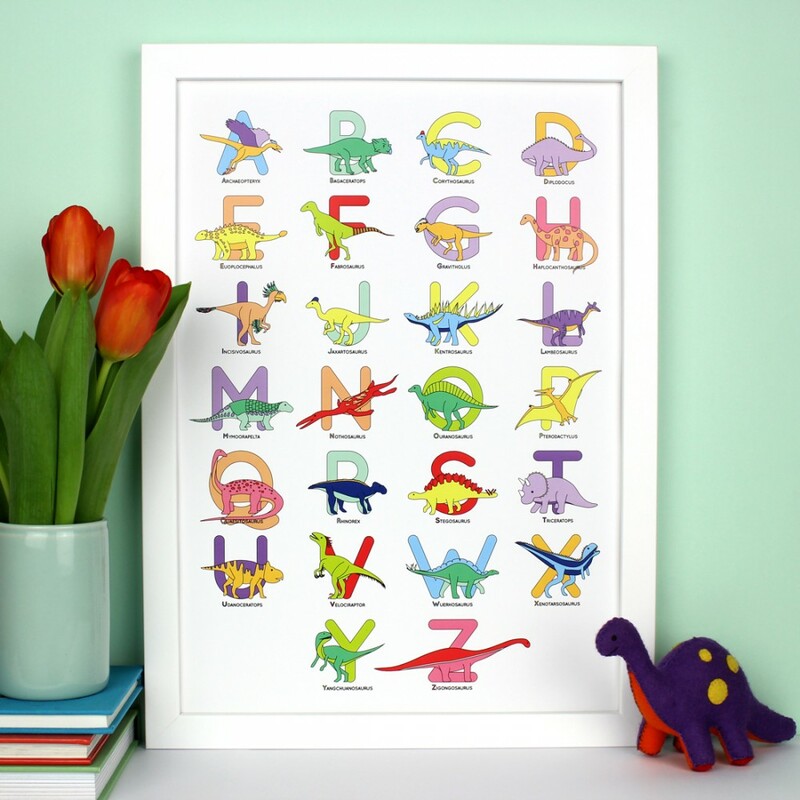 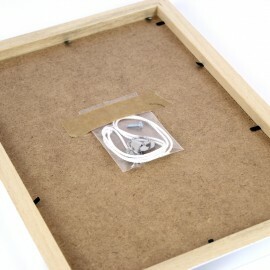 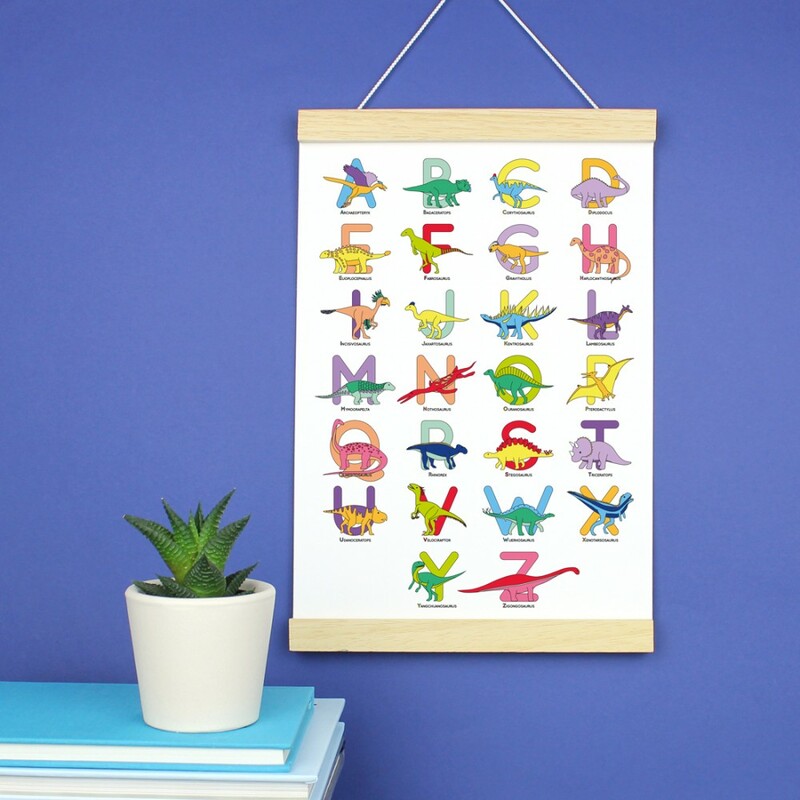 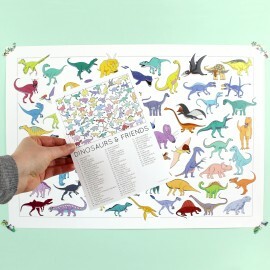 This cute print is a great gift for babies and children and is a fun way to learn the alphabet and dinosaurs. 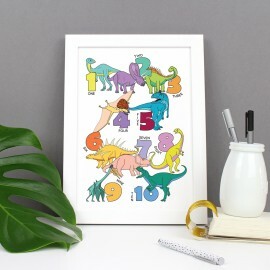 Each dinosaur is based off a real dinosaur that once lived. 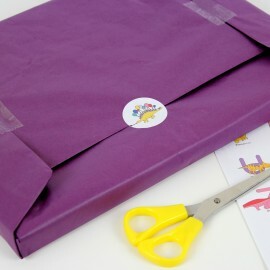 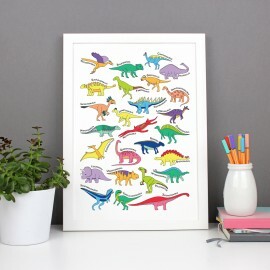 Each dinosaur has been loving drawn by me in bright fun colours. 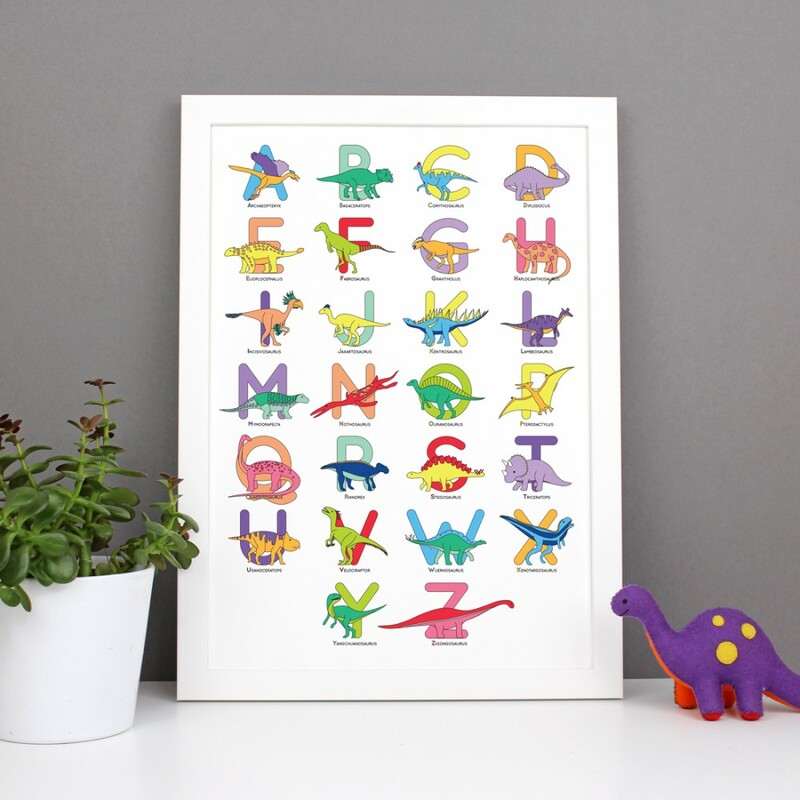 Each dinosaur sits on top of a large letter and is labelled so you can identify each dinosaur easily.